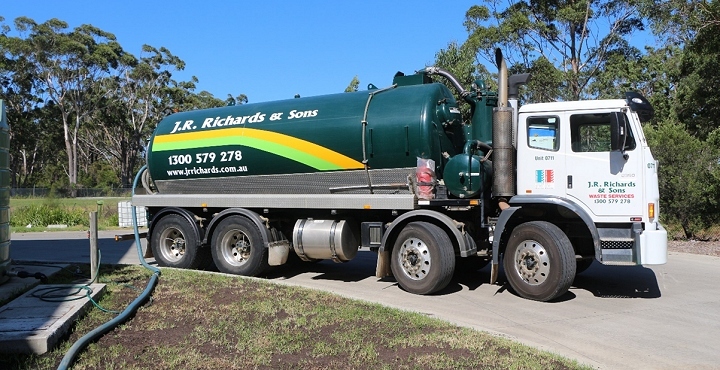 JR Richards have the fleet and capability to service all your household liquid waste requirements. Pump out and cleaning of treatment systems such as Biocycle, Garden Master, etc. We provide pump out services at scheduled times, and are available for unscheduled service when required. Our team of dedicated drivers provide fast, efficient and professional pump out services for all your household needs.